1. What is Red Hot Faith anyway? Red Hot Faith: Lessons From a Lukewarm Church is a video and discussion-based Bible Study. Women will delve into the book of Revelation’s words to the church of Laodicea, a church reprimanded for their lukewarm faith. Please don’t let the book of Revelation intimidate you. Whether women have been studying the Bible for decades, or are still trying to figure this “Jesus thing” out, you’ll find relevant material that meets women right where they are on their spiritual journey. 2. How many lessons are there? 3. Is there a lot of “homework” for the ladies? The homework section of the Participant’s Guide is “short and sweet.” It was written with the busy woman in mind. The video teachings are definitely not “lite” — they are straight from God’s Word — but busy women may find the “at-home” portion a simpler format to complete during a full season of life. For women desiring more time in God’s Word, there are many options throughout the study to dig deeper in the Bible, spend focused time in prayer, and invest in memorizing God’s Word. 4. How long are the video teachings? You can view samples from the Red Hot Faith teachings on Cindy’s Youtube page here. 5. How long do you see the Bible study lasting? 1 hour? 1 ½ hours? We recognize different groups have different time lengths available. We’ve set up the Leader’s Guide with different options based on whether the leader has 60 minutes, 90 minutes, or 120 minutes. 6. Is Cindy available to encourage the women? Absolutely! Check out this red-hot West Michigan Summer Special here. 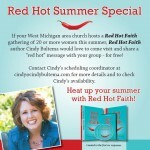 Also, Cindy is offering Skype sessions to people outside of West Michigan who are hosting Red Hot Faith groups. 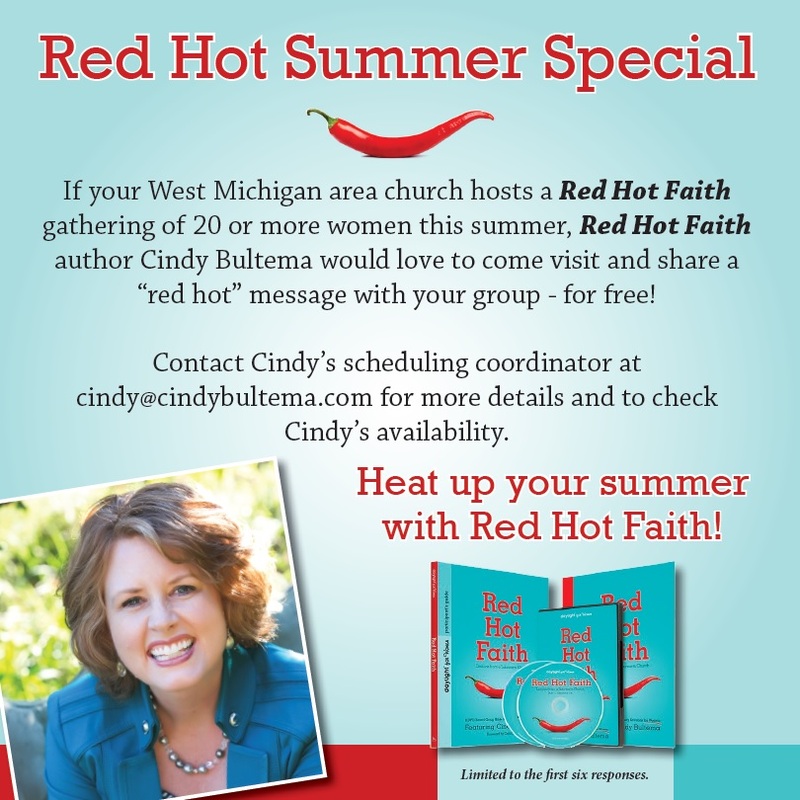 Cindy would enjoy the chance to chat with a few Red Hot Faith groups, answer questions, and encourage them on their own faith journey. For more details, email Cindy’s scheduling coordinator at cindy@cindybultema.com. 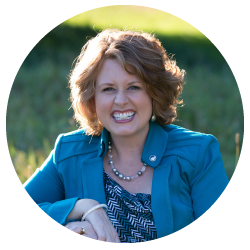 Due to Cindy’s full family and speaking schedule, Skype sessions are limited to the first six responses. 7. What is the format of the participant’s guide? Is there a place to take notes while watching the video? Is there a lot of homework? – Get Into It: An introduction to the session’s theme, a choice of icebreaker questions, plus opening prayer prompts. – Watch It: An outline of the session’s video teaching for group members to follow along and take notes if they wish. – Discuss It: Scriptures passages to discuss, questions that reinforce the session content and encourage personal input from every group member, activities to support the session theme, as well closing prayer ideas. – Work on It: This “short and sweet” homework section allows you to go deeper in your study, apply what you are discovering to your life, but not overwhelm you in length. In fact, you’ll find you can complete these personal learning activities in one or two sittings during the week. 8. Do we have permission to play the promotional clip in church? Absolutely! You may link to the promotional video here. 9. What resources do I need to get started? Print off a checklist for more helpful tips here – Creating a Red Hot Faith Group. 10. Do you have information I can share with others on Red Hot Faith? Absolutely! Feel free to download the Red Hot Faith Media Kit here. 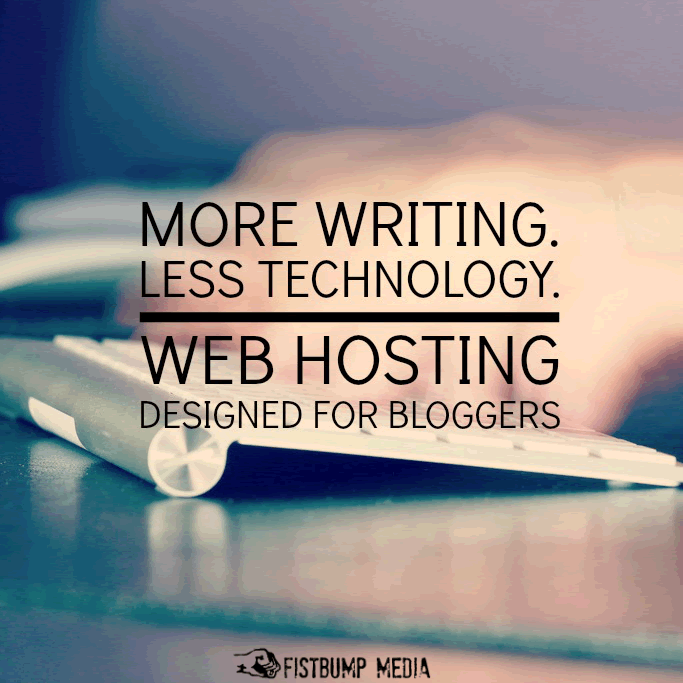 It’s filled with quotes, content, and details you may find helpful. 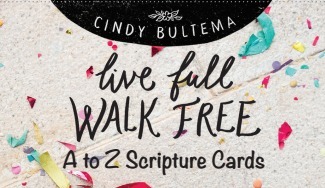 If there’s anything else you need, feel free to email Cindy’s assistant at cindy@cindybultema.com. We’re here to serve! Sweet friend, please know, wherever you might be on your “faith journey,” we would love for you to journey through Red Hot Faith. Your first Bible study? Yippee! Been studying the Bible your whole life? May God open your eyes to new insights. Still trying to figure this whole “Jesus thing” out? Welcome! May God turn up the heat on all of our faith lives and ignite within us a passionate, purposeful, Red Hot Faith!